Ark Encounter Tour - equinoxbus.com - Charter Bus & Sightseeing Tour Operator serving the Greater Toronto Area, Hamilton, Ottawa, Niagara Falls, London, Stratford, Kitchener-Waterloo, Guelph, Brantford, Burlington, Oakville, Cobourg, Belleville, Napanee and Buffalo, NY! 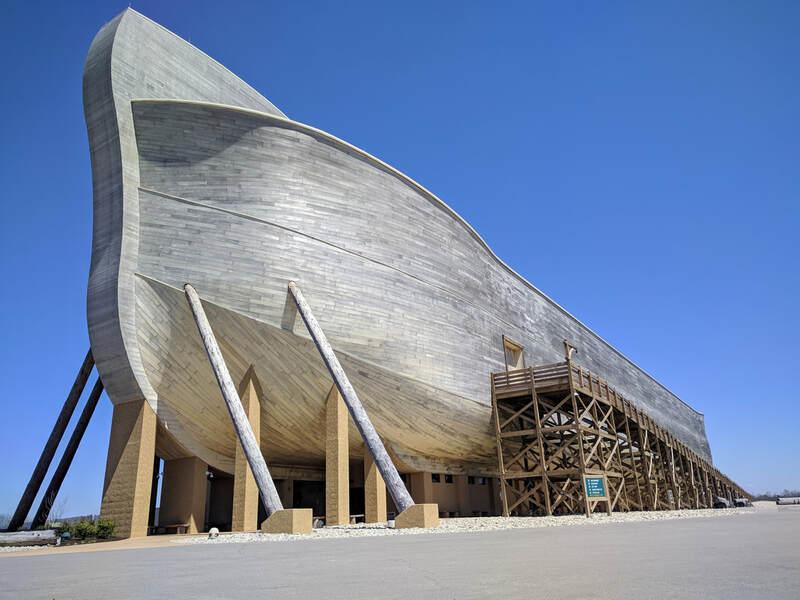 Explore the life size of Noah's Ark and enjoy the sights and sounds of Cincinnati, OH! Includes stops at Cincinnati Premium Outlets, Easton Town Center in Columbus, OH and Erie, PA! Start the morning with your travel friends in Toronto! We take a scenic drive along the Highway 401 in the southwestern part of Ontario towards Detroit! Once we cross the Border we proceed south to Cincinnati, but before that we stop at the Cincinnati Premium Outlets where you can shop for bargains on brand name clothing and accessories! We then continue to Cincinnati and we overnight in Covington in the state of Kentucky, just south of the Ohio River! 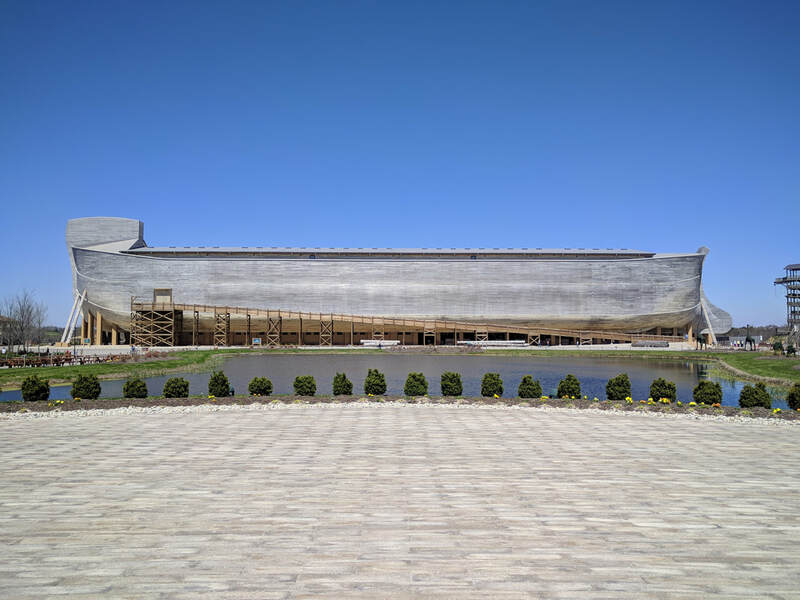 The next morning we proceed to the Ark Encounter! Enjoy most of the day to explore the Ark! Lunch is also included at Emzara's Kitchen! 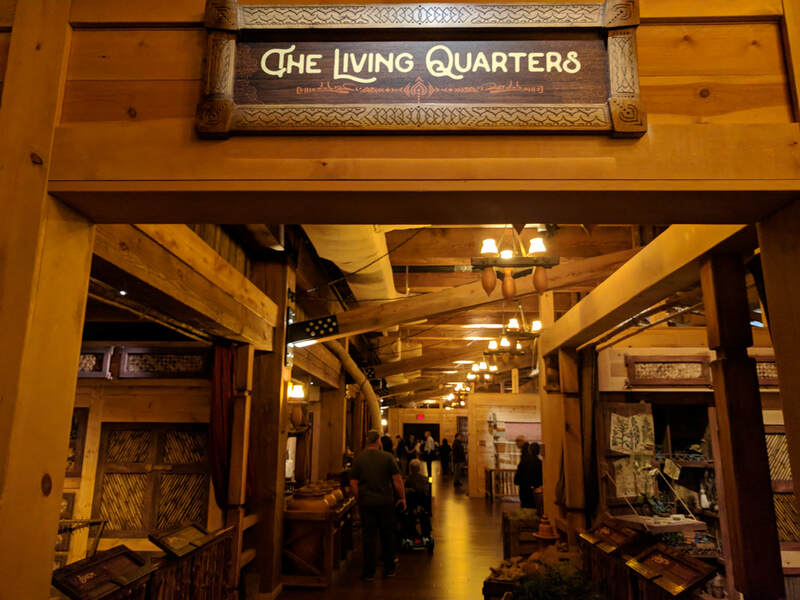 Once most of the day is spent at the Ark Encounter Theme park, wind down the evening in downtown Cincinnati on your own! The next day we proceed to Columbus, OH to enjoy upscale shopping experience at Easton Town Center! We then proceed to Erie, PA where you can enjoy more bargains at numerous big box stores! We then wind down the trip with one last stop at Duty Free and then end back in Toronto! Equinox Bus Lines reserves the right to cancel Trips due to inclement weather and there will be no penalty on refunds or if you wish to re-book your Tour for another day except for booking costs. Passport or International Travel documents IS required on this trip and will be subject to inspection at first pick up.